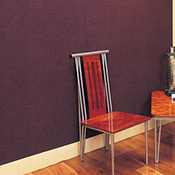 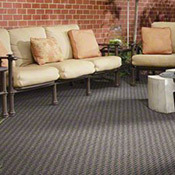 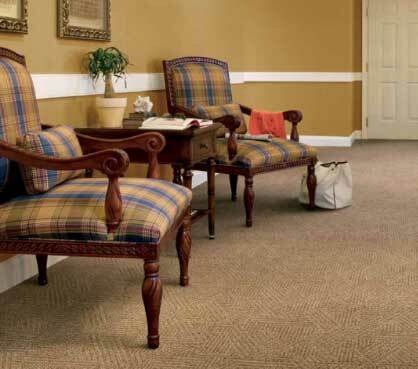 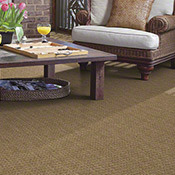 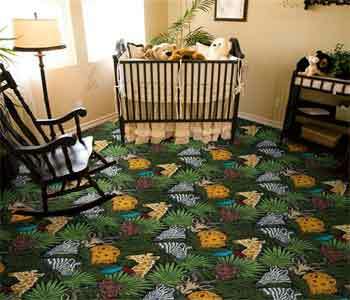 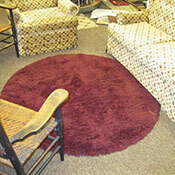 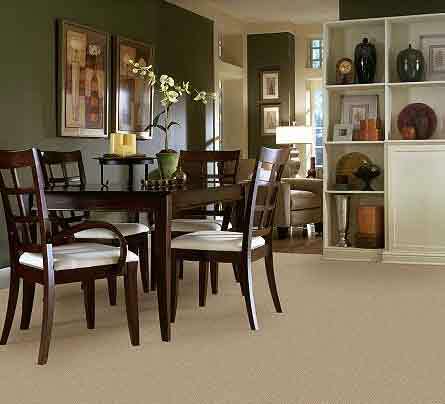 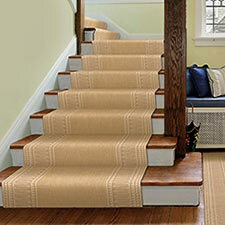 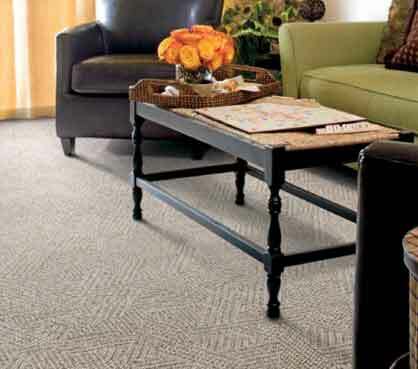 Caldwell Carpet features a huge selection of carpets to choose from. 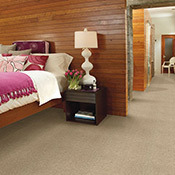 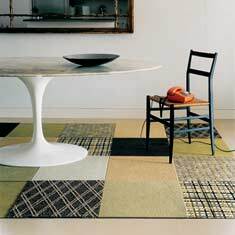 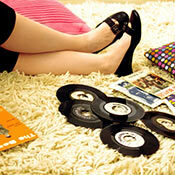 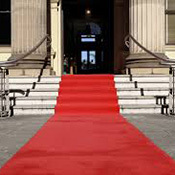 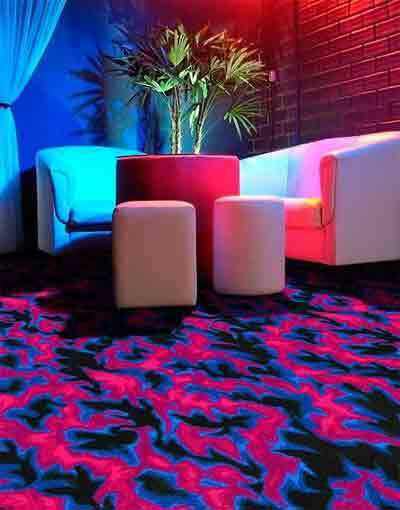 We have first quality carpets for any and all applications. 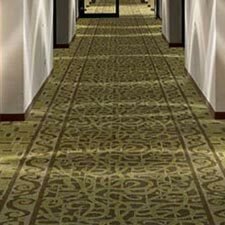 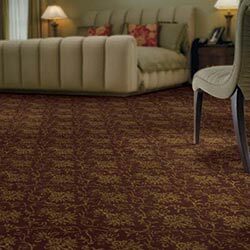 We are one of the oldest Dalton Georgia Carpet Wholesalers. 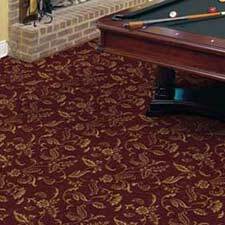 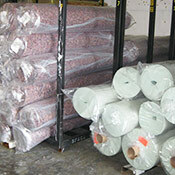 Call 1-800-772-7090 for a Wholesale / Discount Carpet Price !